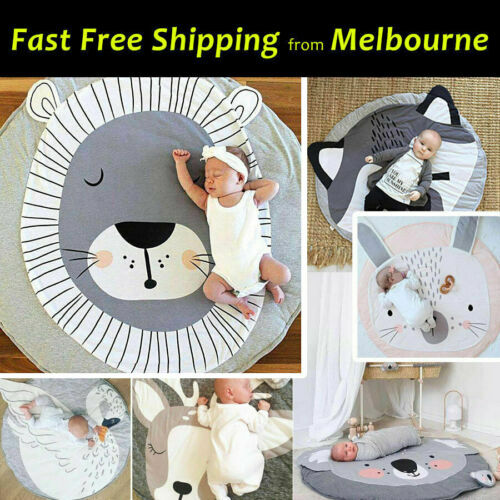 Child Infant Baby Kids ..
20mm Thick XL Large Baby .. 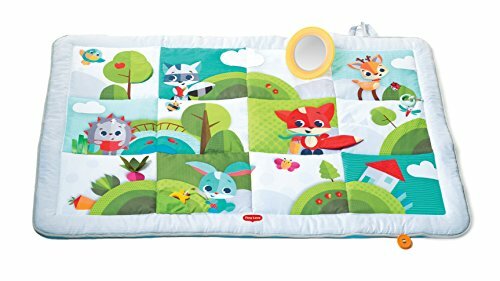 TINY LOVE Baby Playmat ..
195x145CM Large Big Soft ..
SAFETY 1ST Froggy & .. 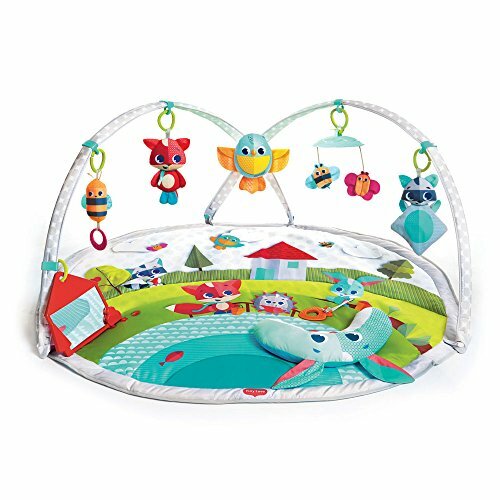 TINY LOVE Meadow Days ..
GreeSuit Non Slip Kids ..
Portable Baby Kids Gym .. 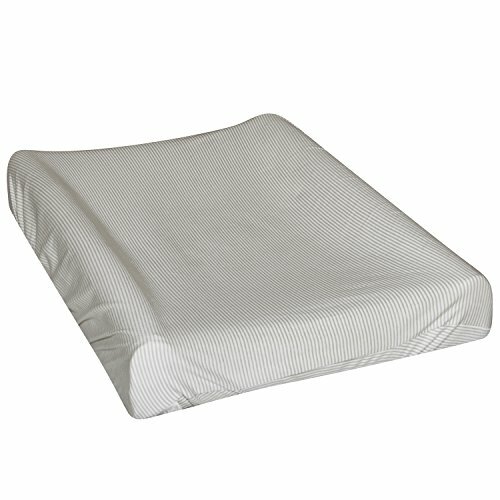 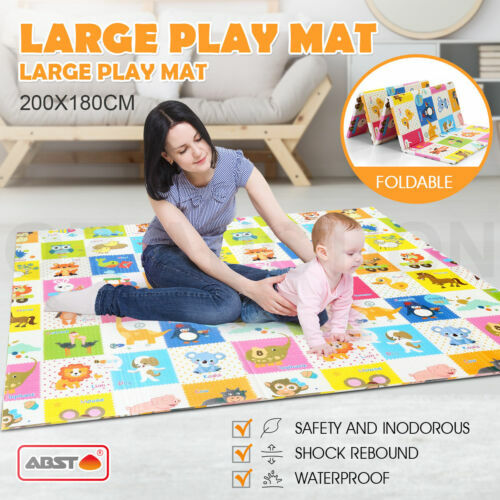 Brand Baby Mats 20pcs ..
ABST 200X180CM Baby Play .. 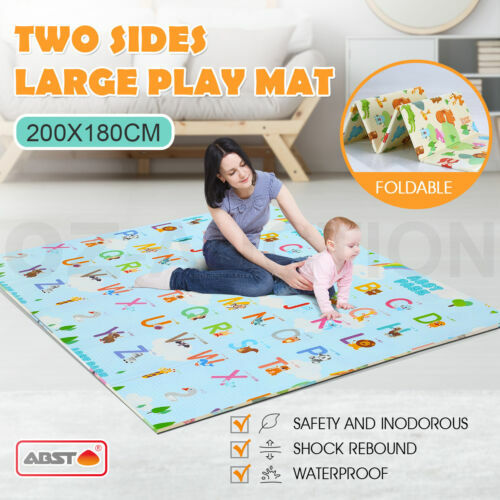 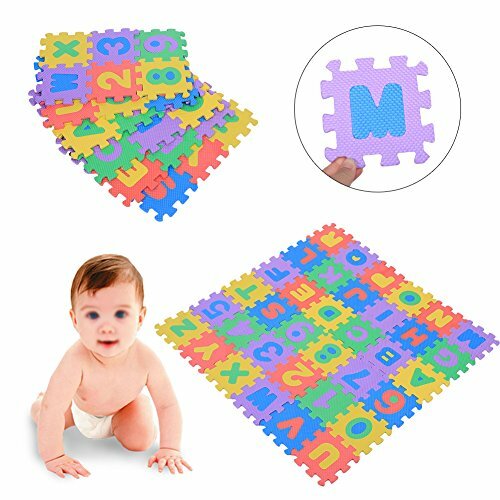 Play Mat Childrens Floor ..
Foldable Baby Kids Floor ..
36pcs Baby Kids EVA Foam ..
Baby Play Mat Kids Gym ..
Baby Game Play Crawling ..
Children Kids Game Play .. 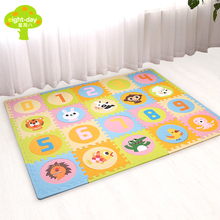 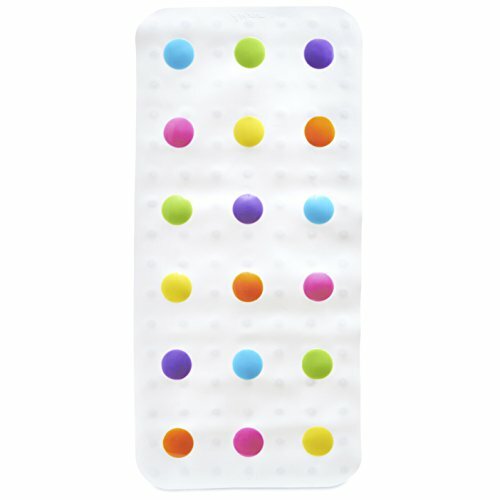 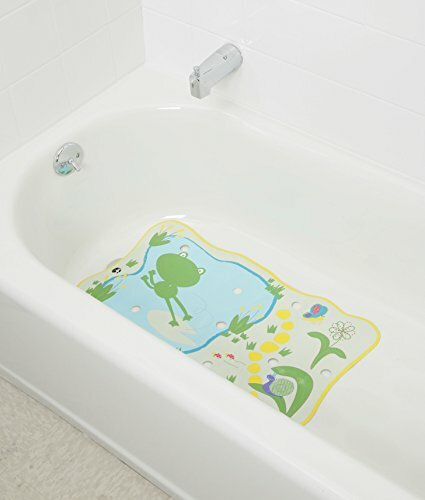 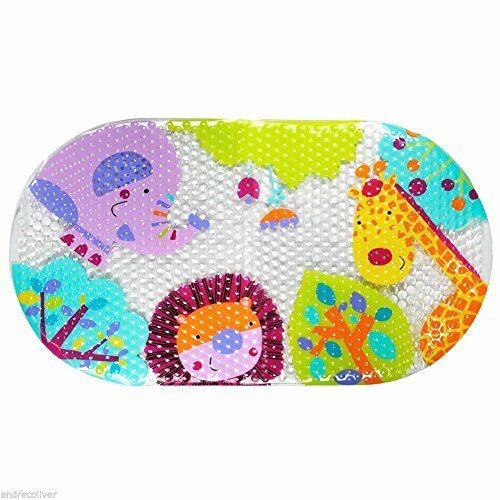 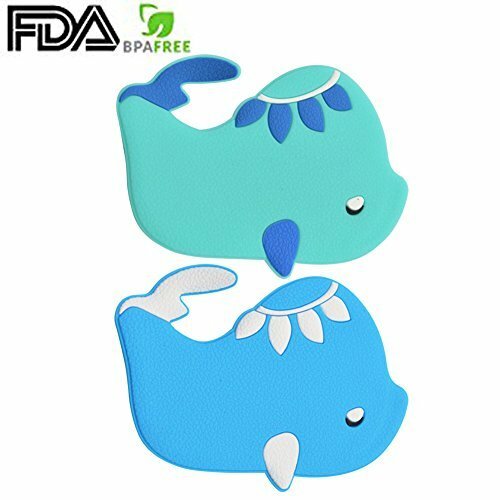 Kids Foam Play Mats ..
Baby Kids Nursery Play ..
OZ 36pcs Kids Baby ..
Bath mat Non Slip Safari ..